The Spring Sports Banquet will be held Wed 02-May at the Grizzly Park Pavilion (Franklin College campus) 6PM–see below for additional details! Parents, I will be making the round of the sports this week and will be wanting to confirm whether your athlete/you are attending summer games. Also, it would be helpful for me know if/where you are staying in Terre Haute or driving back and forth. if you have NOT made reservations, please try to do so soon as the blocks of rooms being held will expire soon. Bowling—Practice for Summer Games begins Mon 07-May at 6PM at Southern Bowl. Cost is $5.00. Remember the Hotline number for last minute changes in schedule do to weather. 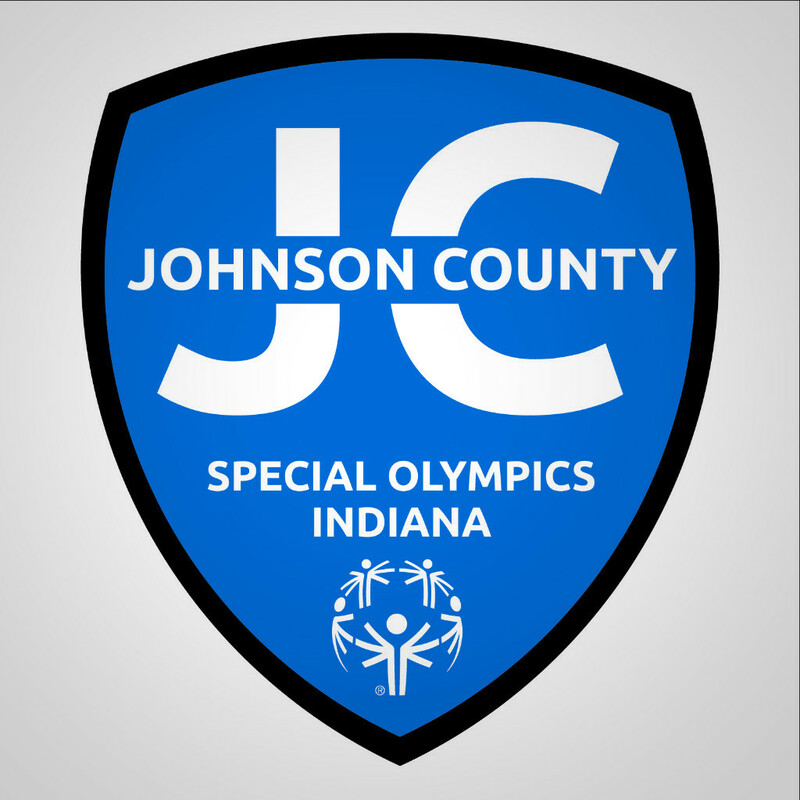 Copyright © 2016 Special Olympics Johnson County, All rights reserved.